Electronics company Casio has put its premium G-Shock and Baby-G watch ranges out to pitch, as it looks for a new UK consumer agency. 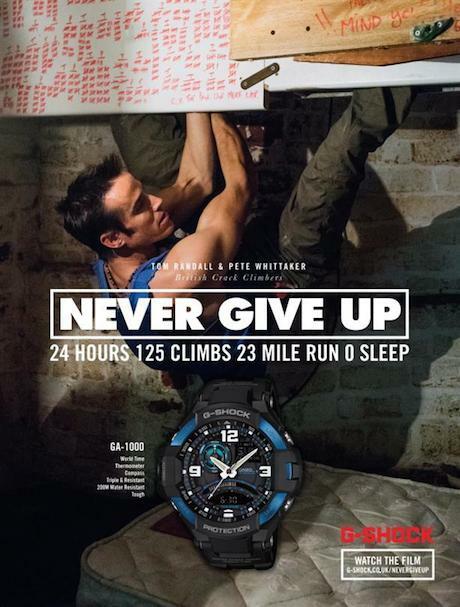 Last year Casio invested £500,000 in an integrated PR campaign for its G-Shock brand. The campaign was handled internally with support from consumer PR agency Village and b2b PR specialist CMJ Media, which has had a retainer with Casio since 2010. PRWeek understands that Village is no longer working with Casio, and their relationship ended by mutual consent. Casio confirmed that it was talking to consumer agencies on a retainer basis and the pitch was in final stages. In 2012 Casio appointed Exposure on a project basis, to work on its motorsport-inspired range of watches.